Hazel Eye Personality: "I was the pink sheep in the family"
Today was a sad and tragic day in the world of fashion. Just days before the london and new york fashion week we lost one of the greats. 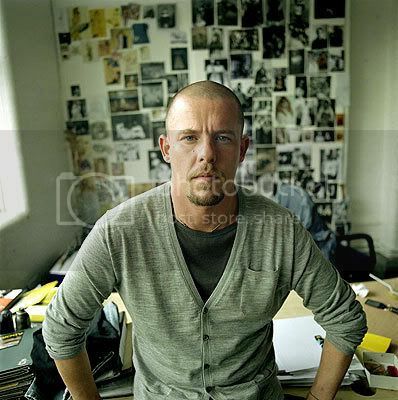 Alexander McQueen died at the age of 40 today in his London flat. McQueen had a eye for beauty, all his designs and shows were truly remarkable. He was always pushing the limit. 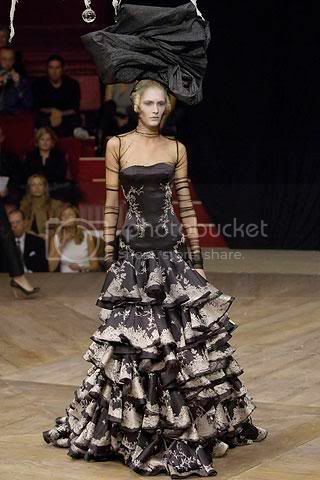 As a fashion enthusiast I looked up to McQueen and would dream about the day I could met him. All his clothes are truly inspiring and are where I draw from with creating outfits. I was deeply sadden about the news when it broke and didn't want to believe it. He was a great man and artist and will be truly missed.